Overall Review- A must-read for every all deep learning enthusiasts. Offers a rich set of topics with engaging examples to learn the topic in great detail. I would highly recommend this book for all Deep Learning enthusiasts and budding data scientists. This is one of its kind book that has a profound focus on the math concepts required to explore the true depths of this field. The topics are well explained and neatly abstracts the complex math with the right depth. The book offers a rich collection of topics with a proportionate focus on supervised, unsupervised and semi-supervised learning. 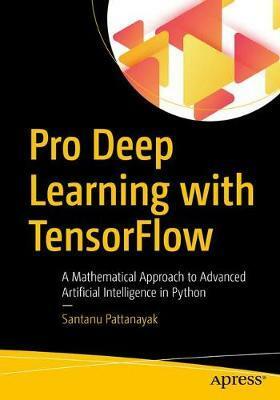 The guide to explore and master TensorFlow is also great. Examples used are extremely easy to understand and the codes are also extremely useful. Overall, I would say it was a joy reading this book.